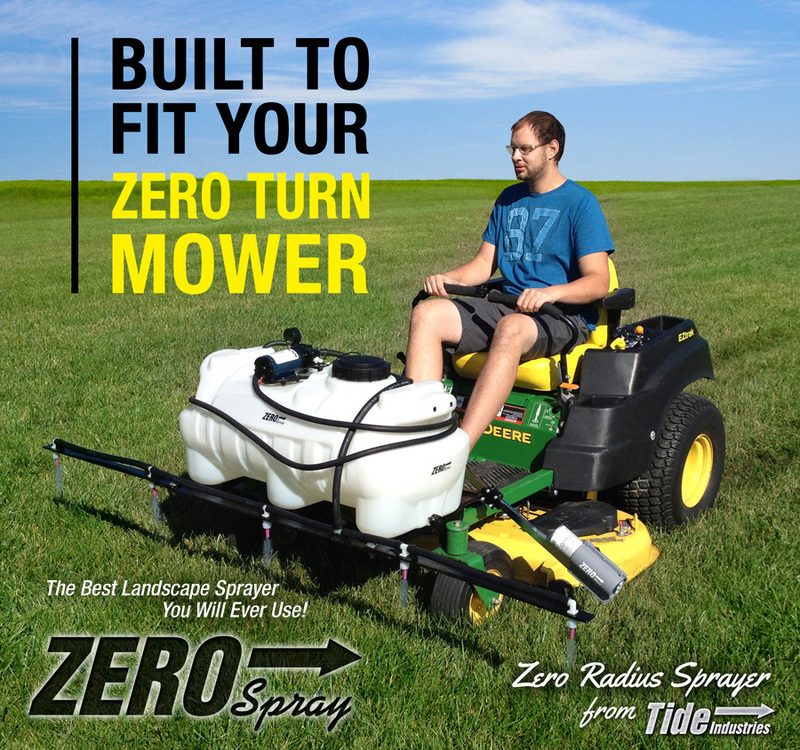 The ultimate solution for your zero turn John Deere mower! 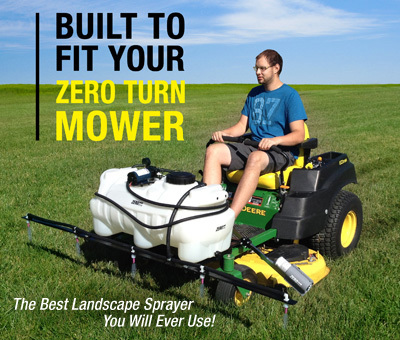 This compact sprayer mounts on your mower in minutes and features controls that are easy to use, with robust design to resist the elements. The compact boom fold design allows the operator the option to leave the sprayer on the mower during grass cutting operation. Zero Spray utilizes Ultra Low Drift (Air Induction) spray tips to greatly reduce any drift and allows you to spray closer to trees and flower gardens. Simple to use - saving you TIME and MONEY! This optional attachment is ideal for reducing overspray and underspray. It is simple to use and cost effective!